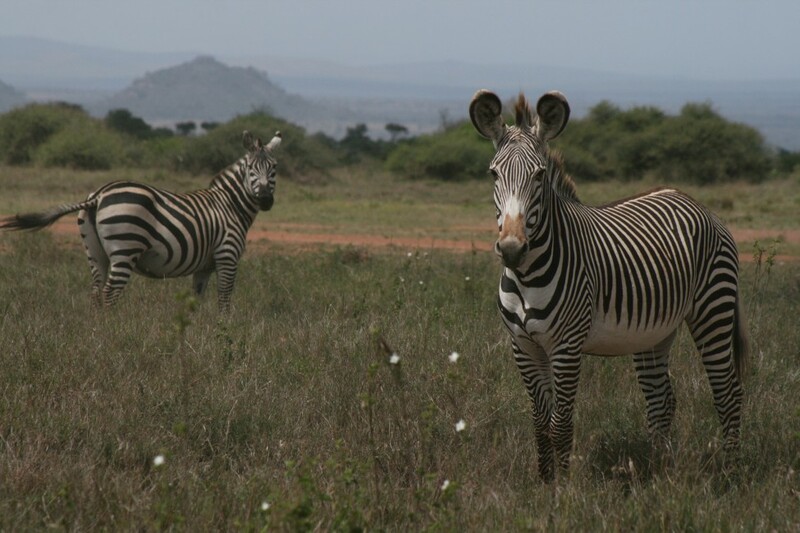 Although the Grevy’s zebra and plains zebra typically occupy different habitats, in some areas, like the Laikipia Plateau of Kenya, these two species live on the same landscape. In fact, they are often found side-by-side. 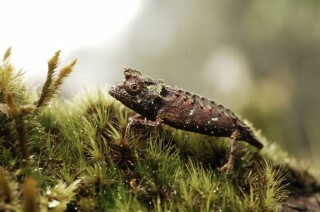 This coexistence provides a unique opportunity for researchers to study how the different species respond to the same changes in the environment. 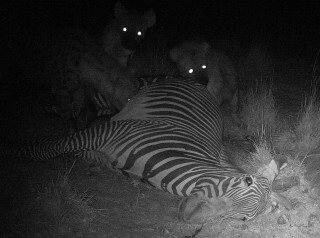 These efforts help to provide deeper insights into zebra ecology and potential approaches to zebra conservation.